Extravagant Restorations provides a wide variety of cleaning services for both commercial and residential customers make sure your home or business always stays looking great! Fill out the contact form or give us a call today for a Free Estimate on all of your cleaning needs! Are you searching for a professional carpet cleaners in the Atascocita area? Look no further than Extravagant Restorations! Whether it be residential carpet cleaning for your home, or you are in need of commercial carpet cleaners for your place of business, we can cover whatever you need at a reasonable price. With decades combined experience in the carpet cleaning service industry, we have helped thousands of homes and businesses get the top notch quality service expected from a professional service. And we can provide the same level of quality for you. 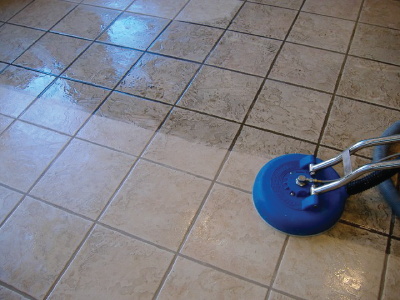 Extravagant Restorations, LLC has provided professional carpet cleaning, upholstery cleaning, tile and grout cleaning, epoxy countertops, wood floor cleaning, and wood floor refinishing in the North Houston, Texas area for more than 18 years. We service customers all over Harris County including Humble and Kingwood. If you want carpet cleaning done right, give us a call at Extravagant Restorations. We have been providing expert carpet cleaning in Harris County and surrounding areas in Texas since 2000. With many years of experience in the industry we have the training and equipment to tack any job keeping your home clean and lookin gits best. Additionally we offer commercial carpet cleaning services to maintain your business, keeping a clean work environment and maintaining good air quality for your customers and employees. 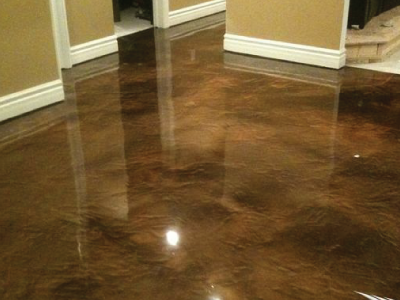 Give us a call today for a free estimate! 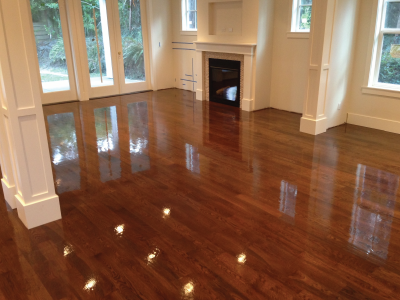 I definitely recommend giving Extravagant Restorations a call for your flooring needs!! They did an amazing job cleaning my carpet and staining my garage floor!!!! On time, efficient, organized and professional company!!!!! Proudly serving customers in Houston, Humble, Crosby, Kingwood, Channelview, Highlands and surrounding areas. Contact us today!